For those not in know, Jake's got these huge man-paws. He uses them for bullwhipping stuff and making pretty little clay sculptures. 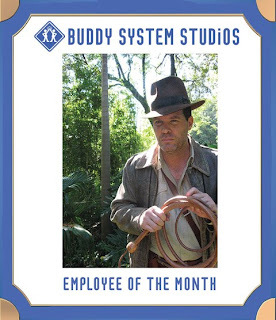 July's Employee of the Month Award is for you, my friend!